In order to comply with the various state and local sales tax law requirements, Trivantage is required to retain a properly executed exemption certificate from all of our customers who claim a sales/use tax exemption. 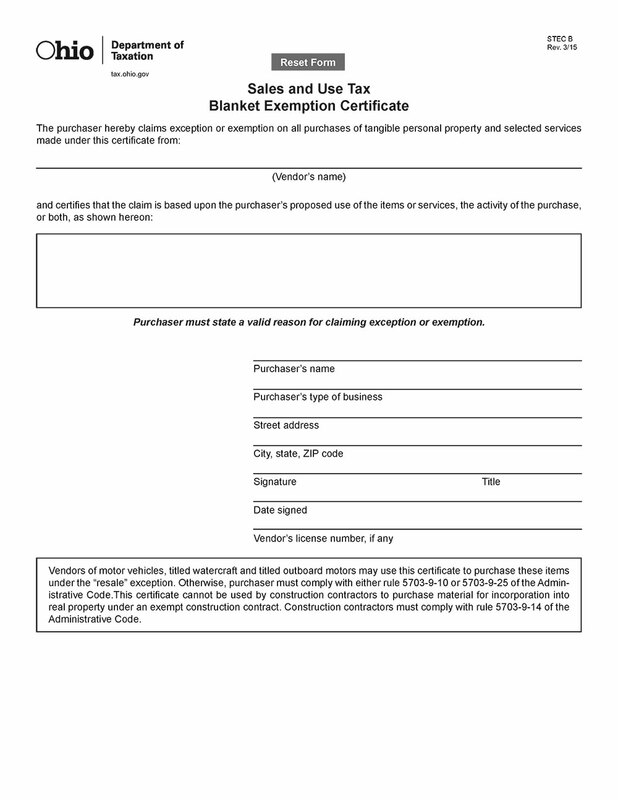 If we do not receive a copy of your exemption certificate by July 20, 2017, we will assume your company's purchases are subject to sales tax and begin charging sales tax. Please reference your Trivantage Customer Number on the tax exempt certificate. If you have any questions, feel free to email taxforms@trivantage.com or call 877-540-6803.